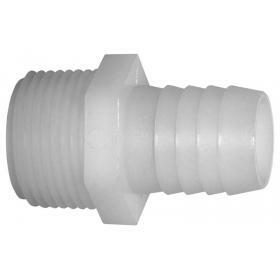 Chemically resistant male threaded nylon barbed hose fitting manufactured from grade 6/6 virgin resin. 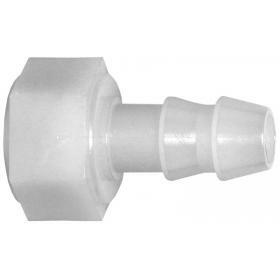 Chemically resistant female threaded nylon barbed hose fitting manufactured from grade 6/6 virgin resin. 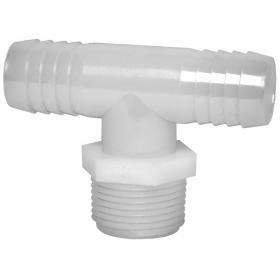 Chemically resistant male threaded 90degree nylon barbed hose fitting manufactured from grade 6/6 virgin resin. 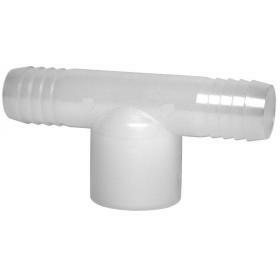 Chemically resistant female threaded 90degree nylon barbed hose fitting manufactured from grade 6/6 virgin resin. 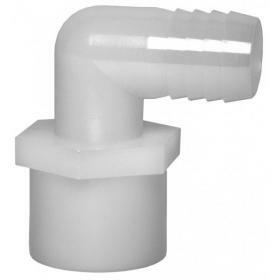 Chemically resistant male threaded nylon barbed Tee (T-piece) hose fitting manufactured from grade 6/6 virgin resin. 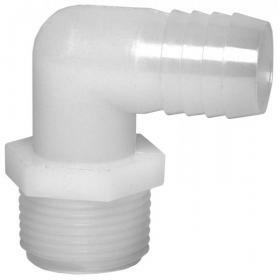 Chemically resistant female threaded nylon barbed Tee (T-piece) hose fitting manufactured from grade 6/6 virgin resin.